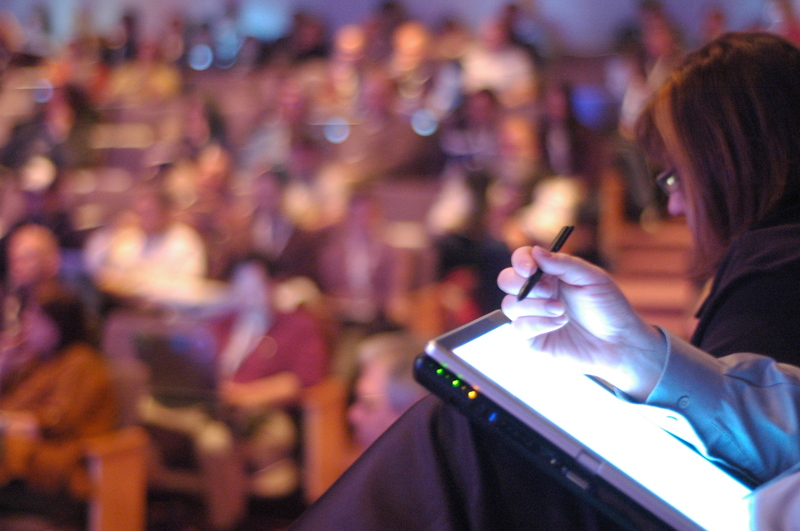 Do you want to make your teaching and learning more engaging, inspiring and innovative? Would you like to resolve an issue in teaching or learning in your discipline? Tackle issues of working in a group or team? 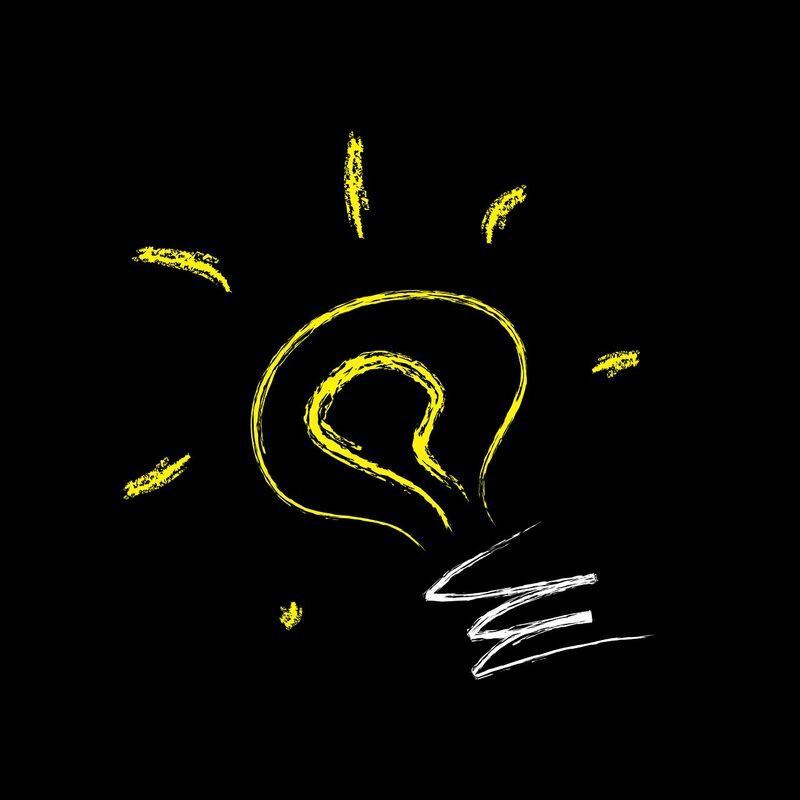 The 2018 Teaching Innovation Awards are now open for applications so this may be the chance to secure funding to support your work. 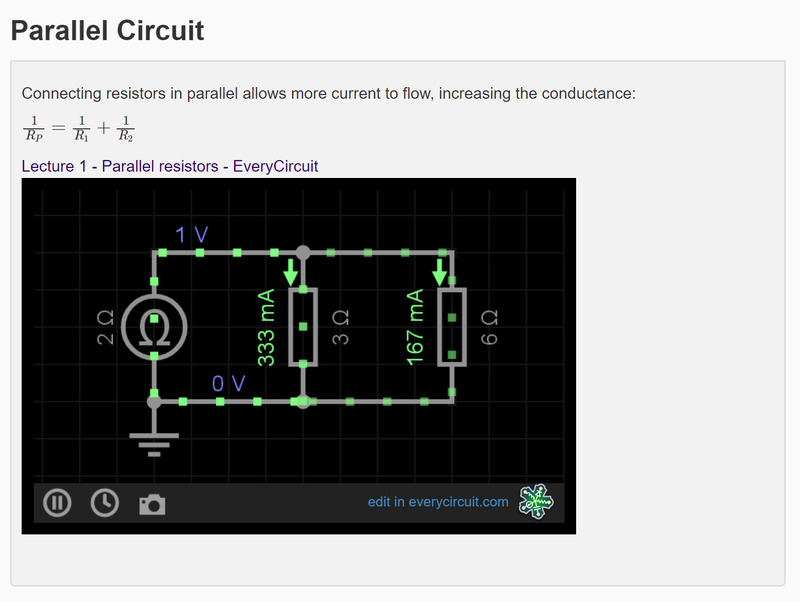 Forms and guidance appear on the TIA webpage. Open to anyone in the institution – staff, students, colleagues in the Students’ Union and professional services – these awards seek to enhance teaching and students’ academic experience. All submissions go before a panel of colleagues drawn from across the University and LSU. Awards range from £3,000 to £5,000 and are generally made to fund action research projects. Previous winners have looked at improving the University’s use of: LEARN, feedback, new technologies in teaching, and student-led learning as well as ways of teaching practical skills and critical thinking. 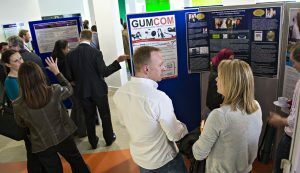 This year’s awards are also open to previous winners who want to develop further impact from their original application. The awards are administered by the Centre for Academic Practice on behalf of the University. Applications will remain open until 28 February 2018. Applicants will need to discuss, develop and submit their ideas before then. Our ‘Virtual Reality in STEM teaching’ team is from the School of Science and CAP. We are a mixture of academics, technicians, E-learning support and most importantly a student developer; Dr Sandie Dann, Dr Firat Batmaz, Rod Dring, Sean Slingsby, Samantha Davis, Lee Barnett and Nikolaos Demosthenous. This grouping of both staff and students has so far been a successful blend of knowledge, kickstarting our Teaching Innovation Award project with real energy. 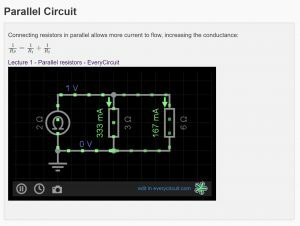 • Create an interactive resource that allows for practice, familiarisation and visualisation before students enter a lab session. 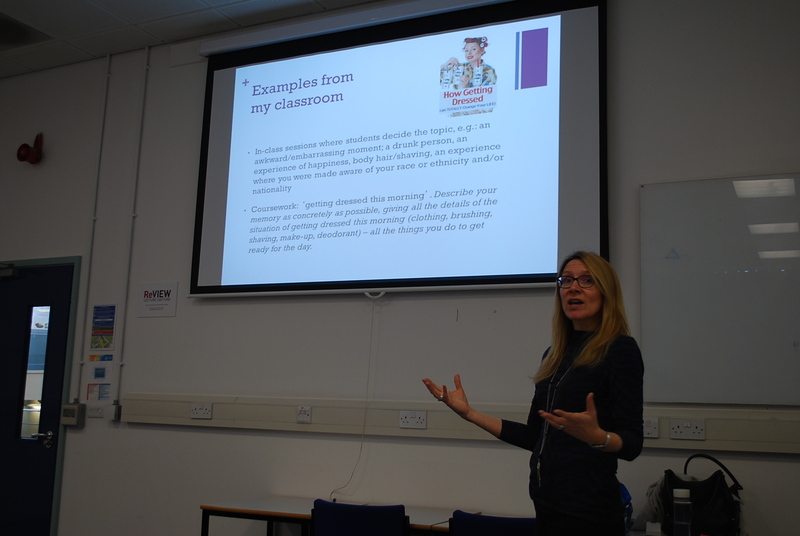 • Increase student engagement in the module by encouraging them to see beyond the procedural aspects of an experiment. • Evaluate the tool’s impact on student learning and ability to be transferable. So far so good as they say… or are these famous last words? 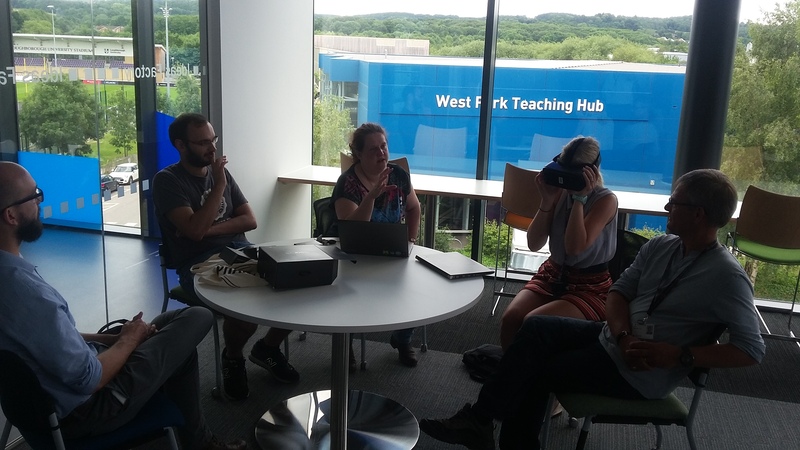 We have met as a group a number of times now to discuss the way we would like our final application to work and which Chemistry experiment in particular to concentrate on developing the virtual reality (VR) for. The real crux of this project is to not get carried away with wanting to try too much. Instead we are concentrating on 1 or 2 activities within the VR as our aim for this project is to prove the concept, rather than becoming carried away with new toys. Following this we would look to expand the offering of different experiments and activities within the application through further projects. Part of our discussions also included a trip to STEMLab whilst taking a look at what our talented student developer Nik has been testing to date. The next step in our project is to decide on the exact final product we would like to create and for our student developer Nik to begin paid work in September. We will also be visiting STEMLab again to take the 360° images that we hope to include in the virtual reality environment. After Christmas we will be recruiting student testers in order to carry out evaluation of the effect that virtual reality has on their learning. 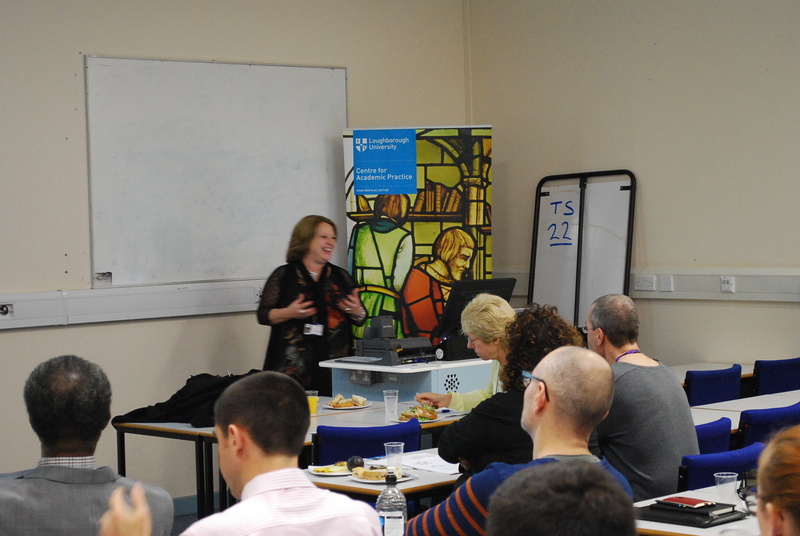 Continuing our series of updates on the 2016 Teaching Innovation Awards, Prof. Jo Bullard explains how a regular sandbox can be transformed into a unique teaching and learning experience. Many students and visitors to the Geography Social learning Space over the past few weeks have stopped for a few minutes (or longer!) to interact with the Sandbox that is currently under development. What is so special about a box of sand? Well this one has been built using a 2016 Teaching Innovation Award aimed at using augmented reality to improve geomorphological understanding. When the box of sand is connected to a camera and projector it becomes possible for users to create and visualize landscapes. As the sand is sculpted, contours are projected on to the miniature landscape. By hovering a hand over the box, users can make it ‘rain’ over the landscape and the water flow down in to rivers and valleys. The basic programming for the Sandbox is open source software developed at UCDavis and Computer Science student Yuan Tian and technician Kip Sahnsi worked last summer to get the computer code running on a special computer. In the meantime Joanna Bullard and Richard Harland in Geography built the box which is on wheels so that it can be transferred between Geography and Computer Science and also to other events on campus. There are a few sandboxes now up and running in the UK. In December 2016 Prof. Jo Bullard from Loughborough University, Dr. Annie Ockelford (University of Brighton), Dr. Lynda Yorke (Bangor University) and Dr. Chris Skinner (University of Hull) jointly convened a session at the American Geophysical Union Fall meeting on Technology-Enhanced Teaching in Geosciences which featured a number of papers exploring how to support undergraduate student learning using augmented reality and we are hoping to include some of these ideas in our teaching in the future. 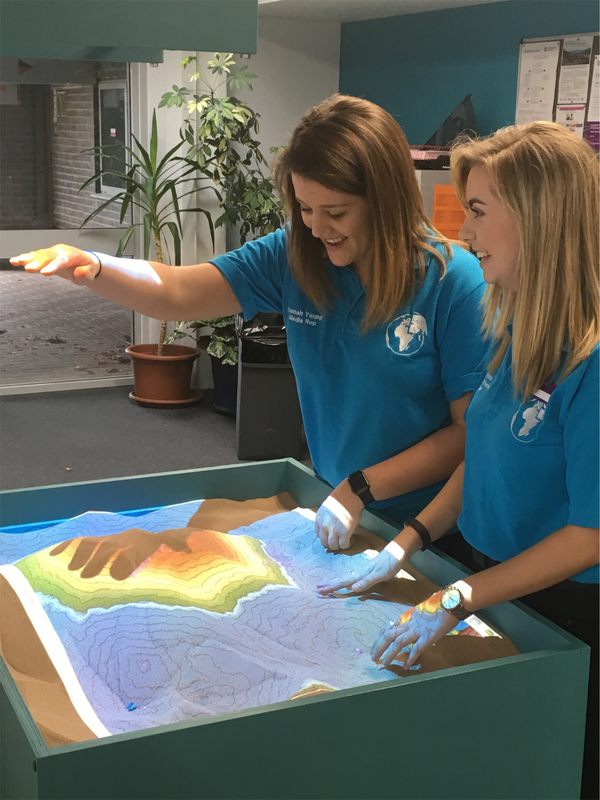 The Loughborough Sandbox is currently being ‘tweaked’ to improve the visualization and accuracy of the projection data but will be back up and running soon. Flipping wonderful, or too good to be true? Flipping – a way to develop student deeper learning and engagement as well as higher quality work or too good to be true? Speakers and the Art of Flipping workshop showed flipping can be a useful tool to support the development of deep rather than surface learning. This brief look at the workshop organised under a Teaching Innovation Award by Dr. Mark Jepson (Materials), Dr. Simon Hogg (Materials) and Dr. Nicola Jennings (Chemistry) looks at what flipping is, and how it could work for you and more importantly for your students. Flipping is part of a process which moves from didactic knowledge transmission in large lectures to use contact time for the lecturer to bring his/her knowledge to bear on those concepts or specifics that students have identified as problematic. Students pre-engage with the transmission of knowledge before the lecture, either by reading, and/or listening to a podcast or video of material. They take ownership of the content by identifying what they find clear and what they do not. Some academics may already be taking just this approach. However, for those who want to explore the idea the workshop was a great introduction.